“Food is an essential part of living, and not just food but a well prepared and balanced meal makes a healthy life. 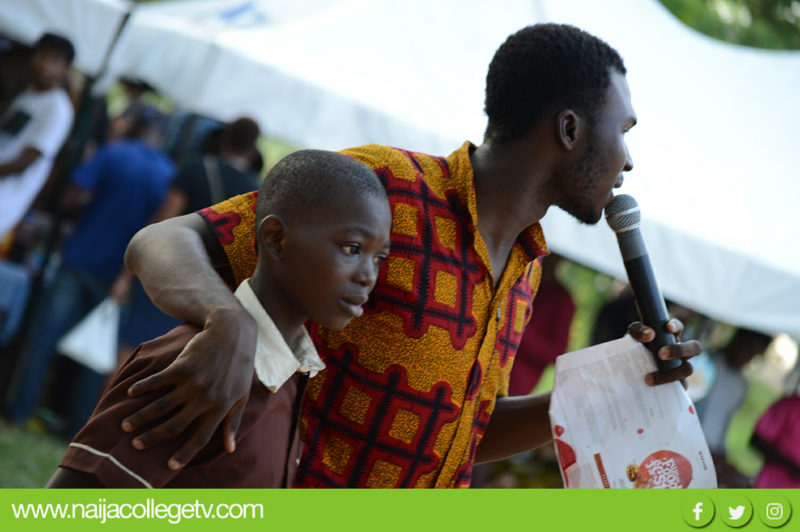 Nigerian students however, often times don’t eat balanced diet because of the perception they have about the cost, both financial and time cost, involved in putting a good meal together. 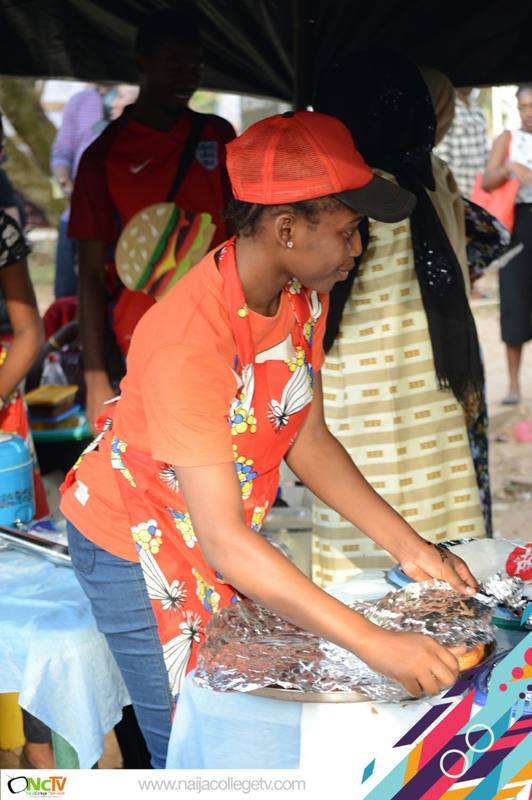 That’s why we came about a Food Fest, where we can have variety of food as well as inform students about the importance of having a well-balanced meal and also motivate them to do this often.” says the creator of the event. When asked about his projection for putting Urban food fest together, Damiloju explained that providing access to a variety of food all at once in the same place could encourage students to adapt healthy eating. He also said that the food fest aims at promoting indigenous food brands on O.A.U. 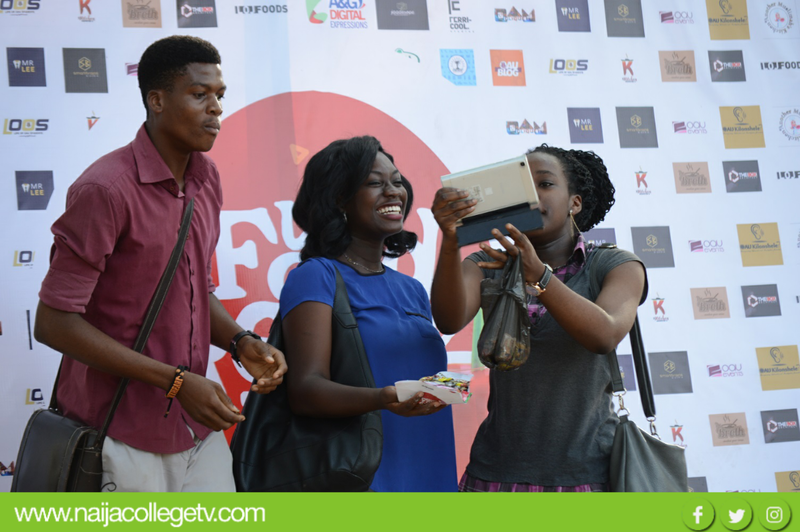 campus as The Urban Food Fest was not just about LOJ FOODS. 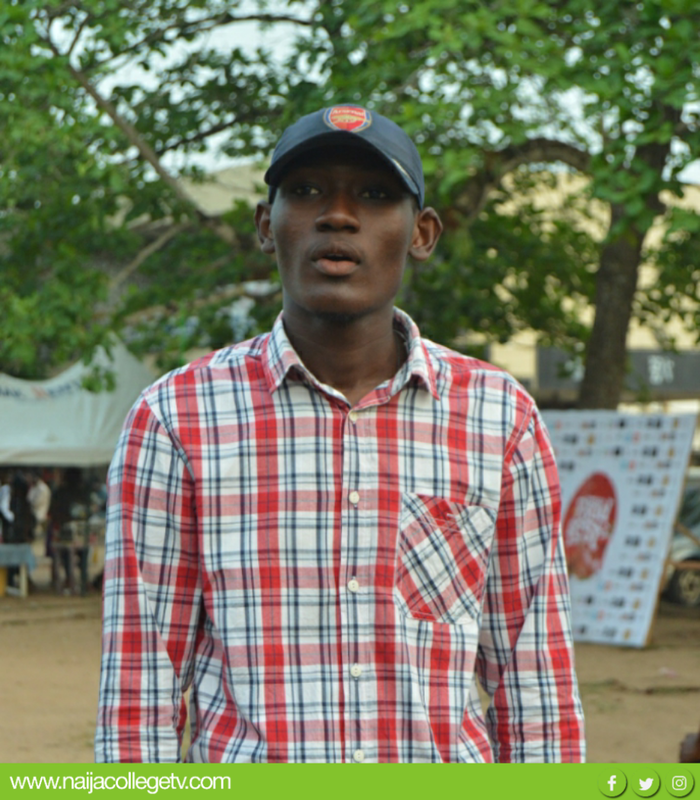 The Urban food fest, was one of its kind. It was a great delight for all food lovers. 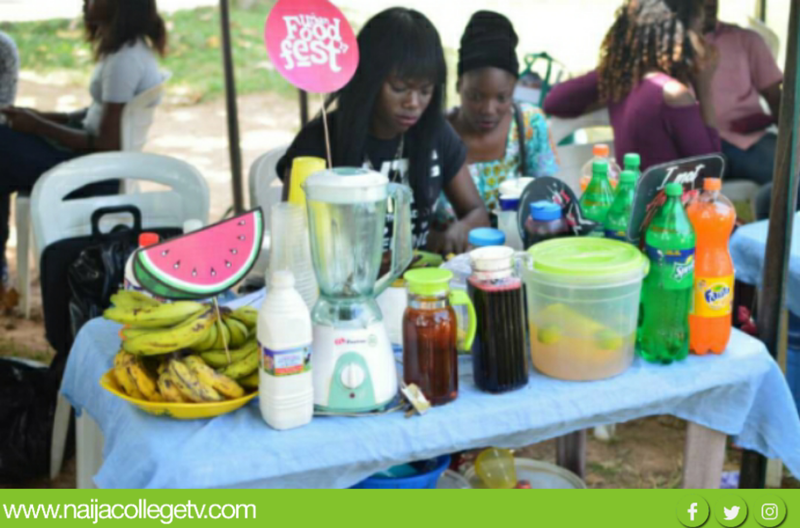 At the festival, variety of foods and drinks (Asun, Couscous, Basmati rice, Cocktail, Sunset, Chapman, Amala, Cupcakes, Donut etc) were on display by incredible chefs. Students had a wide range of foods to select from and trust me, many palates were satisfied. VJ T-Bag and VJ Lhynz got the atmosphere groovy and kept the people entertained. The event created a Superb ambience that got people yearning for more. 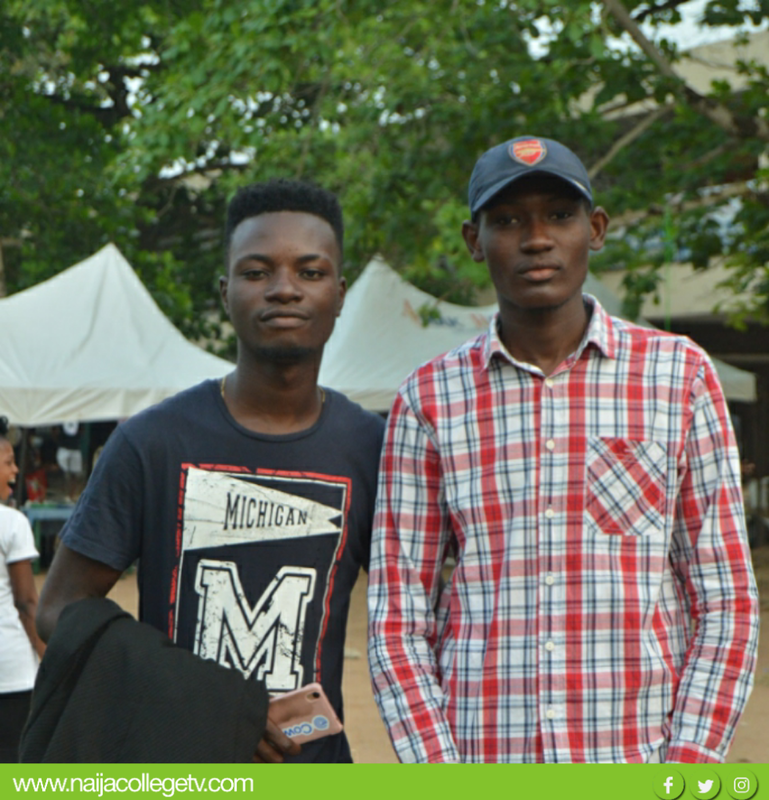 Urban food fest was not just another food gathering, it was an experience! 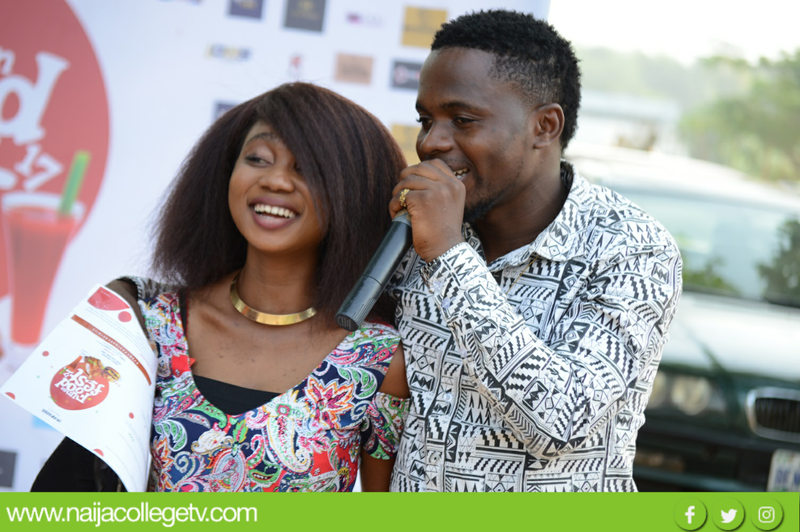 Compiled by: Grace Bamidele and Gloria Bamidele.